Old Nags Head Place boasts an enviable location in Nags Head between Jockey's Ridge and the sparkling waters of the Atlantic Ocean. 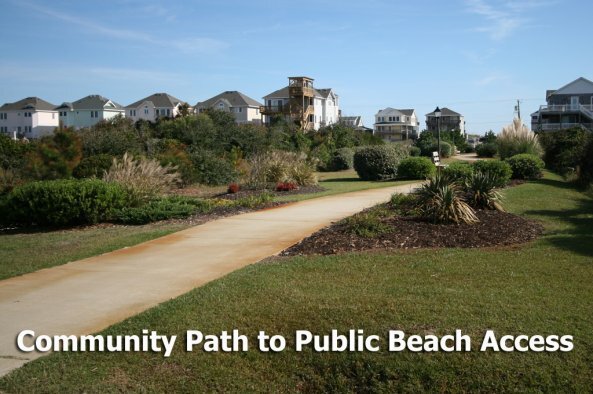 Beach lovers will appreciate the short walk and well-maintained paths to one of three beach accesses just across the beach road (Virginia Dare Trail), while fishermen can spend the day on the Nags Head Fishing Pier. The adventuresome members of your group can learn to hang glide at the Kitty Hawk Kites flight school, or enjoy hiking the ever-changing dunes of Jockey's Ridge. Nearby restaurants provide something for everyone, from Lucky 12 to Tortuga's Lie to the Pier House Restaurant. Or walk over to Austin's Fish Company to select something fresh to cook every night of the week! 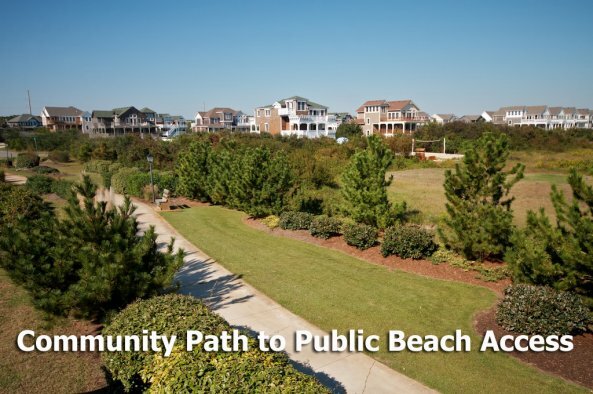 The homes of Old Nags Head Place are built to recall the Nags Head style of architecture, with all of the modern conveniences that you have come to expect for your vacation, such as private pools, hot tubs, well-appointed kitchens and even elevators in some homes. 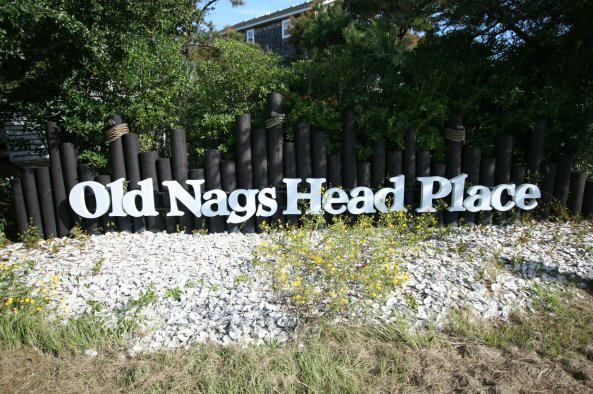 Put a rental at Old Nags Head Place on the short list for your next Outer Banks vacation.